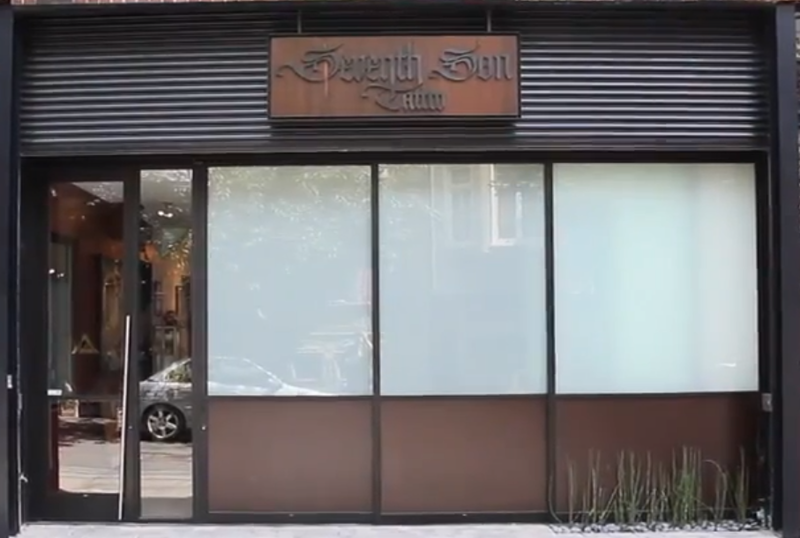 [youtube http://www.youtube.com/watch?v=exyoQZh-ojo&w=560&h=349] [Shop info on expanded page] [Shop Bio from Seventh Son's Website] Seventh Son can legitimately claim to be one of the finest all-custom tattoo shops in the known universe. 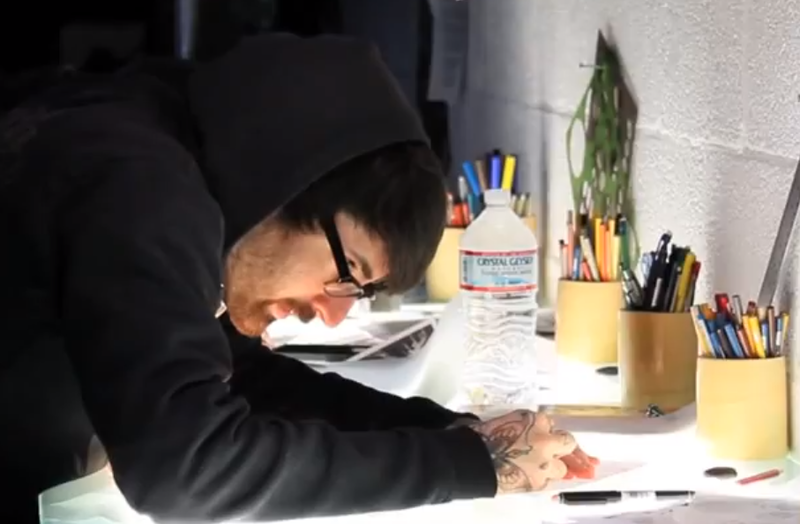 Founded in 2005 by Jason Kundell, Erik Rieth and Luke Stewart in downtown San Francisco, the shop has since taken on a full house of talented artists capable of any and all styles of tattooing. Come, enter the dragon.